Methods of making and using vinegars. 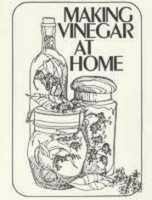 An excellent book on making vinegar at home. 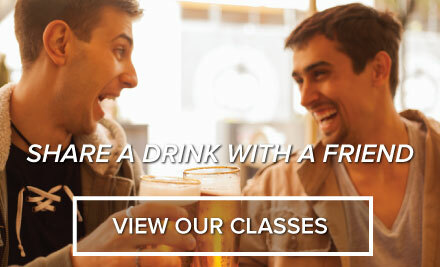 Covers the history of vinegar making making vinegar acid testing aging and common problems. In addition a section is included that describes vinegars use with herbs recipes and uses for health. 50 pgs.